Often we don’t give our fellow Bermudians the accolades they deserve. William Ivor St. John Grant was one such person. Wm. Grant was son to Beckford and Vida Grant. Born in Somerset, William had two more siblings George Stowe Grant and Janette Grant. Wm. Ivor St. John Grant started in the work force at Masters Limited in the stock control Department in 1947 and remained there until 1953 before joining the U.S. Air Force. 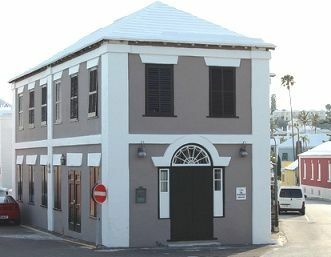 He achieved a Bachelor of Arts degree in Business administration from North Western University in 1947 and a Bachelor of Science degree in electronics from the same school in 1949.After an eight year stint in the Military William Ivor St. John Grant joined the civil service he worked in an executive position with Bermuda Customs and remained there until 1983. He was recognized at age 80 in the 1999 edition of Who’s Who in the world for his contributions to society and out standing achievements in his field. 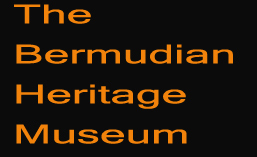 Upon his retirement William took on a position as lecturer at the Bermuda Mari-Time Museum (Now the National Museum) He was a member of the Royal commonwealth Society , English Speaking Union,Bermuda Amateur Radio Society, Sandy’s Rotary Club and the New York Academy of Science. His hobbies included amateur Radio and Electronic drafting.